The Upper Nitra Museum in Prievidza is an integral part of the cultural and social life of both the town and the whole region. It was founded in 1985 after it acquired regional collections of The Bojnice Museum, and it followed in the footsteps on the first museum in the Upper Nitra region. As early as the 1920s, enthusiasts grouped in the Museum Club of the Upper Nitra region and led by K. A. Medvecký began to gather exhibits from the areas of archaelogy, history, traditional culture as well as natural objects in order to keep record of the evolution of nature and society in the Upper Nitra region. At present, the Upper Nitra Museum features over a quarter of a million exhibits that include precious objects in both the Slovak and the world context. The museum houses a number of unique objects: paleolithic stone industry objects, a silver treasure from the Roman era, an 11th century Romanesque sword, a collection of golden and silver coins, guild distinctions, a collection of historical flags including a 16th century Turkish turisbulla, postal documents from the 17th century, items of traditional clothing, folk paintings on glass, traditional pottery products as made by latest Prievidza artists, silver jewelry, medieval seals, unique books, etc. The museum's extensive collection of non-vertebrates, a wide array of endangered and protected plants, animals, as well as extraordinary paleonthologic findings from the Tertiary and Quaternary fauna and flora, are of international significance. Apart from the permanent, all-year-long exhibition Historiae superior Nitriensis, the museum also organizes short-term exhibitions and a variety of presentations. Besides presentation and promotion activities it also offers expert consulting services in the area of natural and social sciences, and the preservation of cultural heritage. 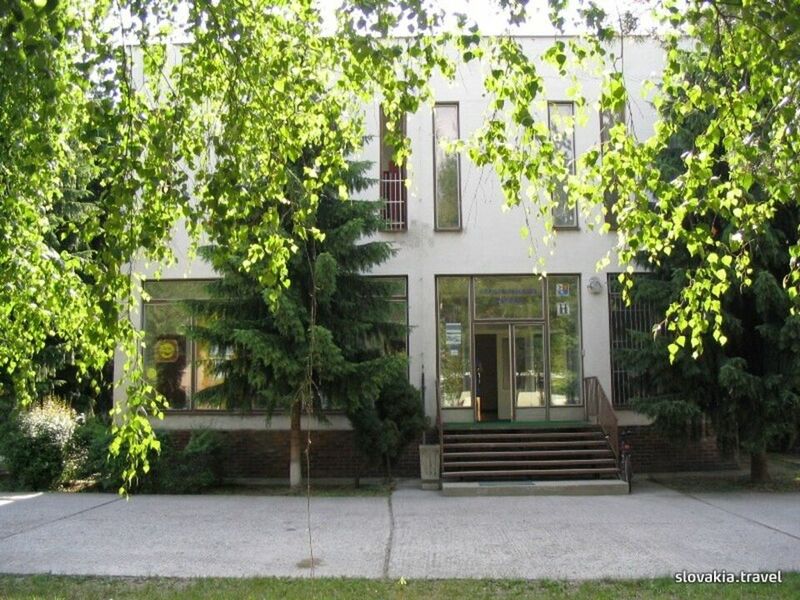 The Upper Nitra Museum in Prievidza will initiate you into the history of the Upper Nitra region.